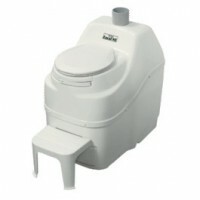 Composting toilets are ideal for any application where a flush toilet is not possible or economical. 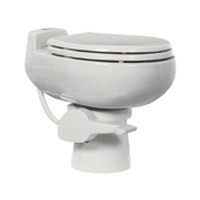 We are a one stop shop with the full range of waterless toilets. 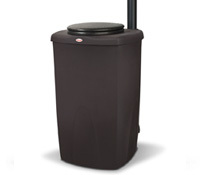 We can provide an odourless, sanitary long term solution in applications such as full time homes, garden rooms, allotments, narrow boats, shepherd huts, allotments, campsites and churches. 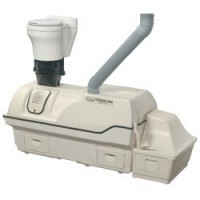 Using a composting toilet, you can live wherever you want without harming the environment. 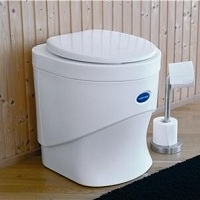 Composting toilets do not need water, so not only do they protect water resources they also prevent the production of waste water which can harm watercourses. 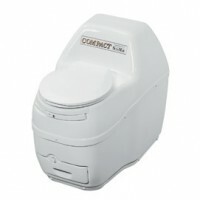 We supply composting toilet solutions that can run on mains electricity, 12 volt DC power or no power. 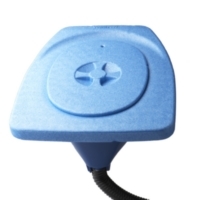 To see what existing users think of these products check out the testimonials section. 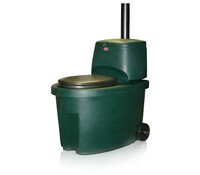 Toilet Revolution have the largest range of composting toilets in the UK and Ireland. 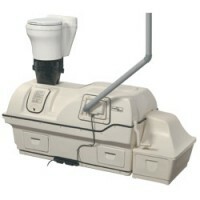 There are two types of composting toilets. 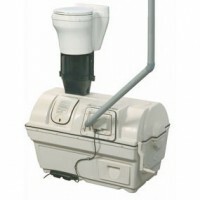 A urine diverting compost toilet separates solids and liquids at source. 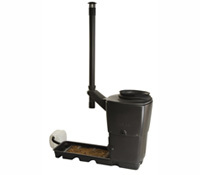 By separating out the urine the composting toilet reduces the waste volume by 80%. 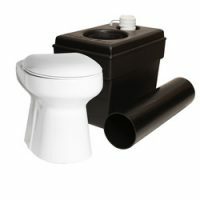 The toilet collects the solid waste but it is too dry to break down in the unit so it must be removed and composted in a compost bin. 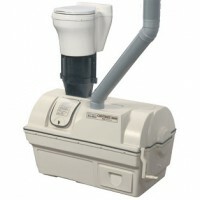 Examples of urine diverting compost toilets are all the Separett units, Wostman Eco Dry and the Biolan Separating Dry. 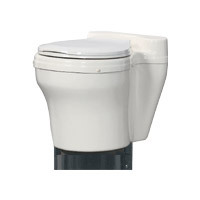 The other type of composting toilet does not divert the urine which means that the waste has enough moisture and Nitrogen to break down to compost in the unit. 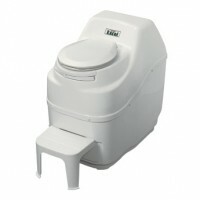 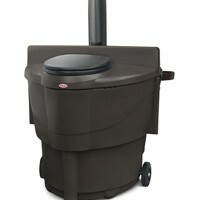 Examples of internal composting toilets are all the Sun Mar range and the Biolan Eco and Komplet. 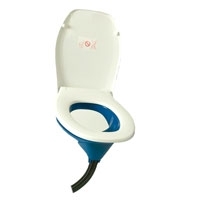 In the news section you can read about the pros and cons of both types and in also we match up different applications with the most suitable type of toilet. 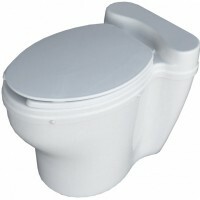 We know that this topic can be confusing at first, so please contact us with details of your application for site specific advice.